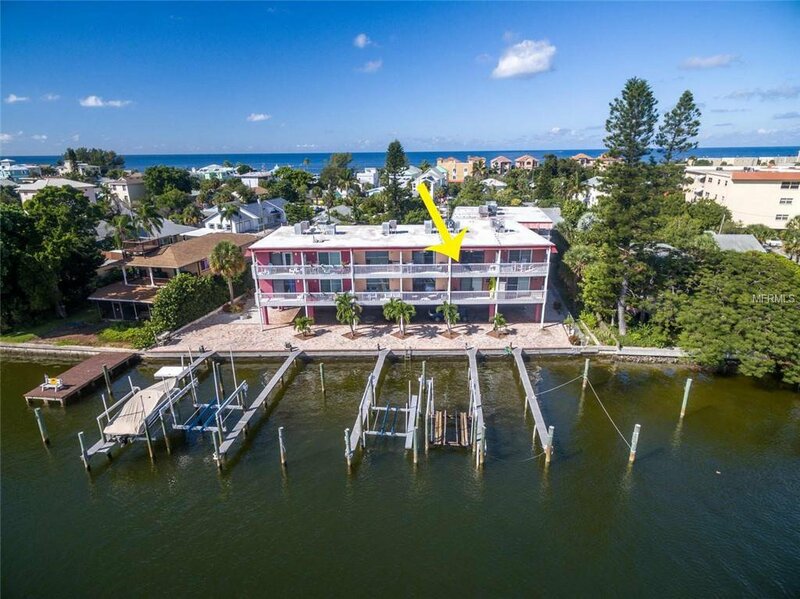 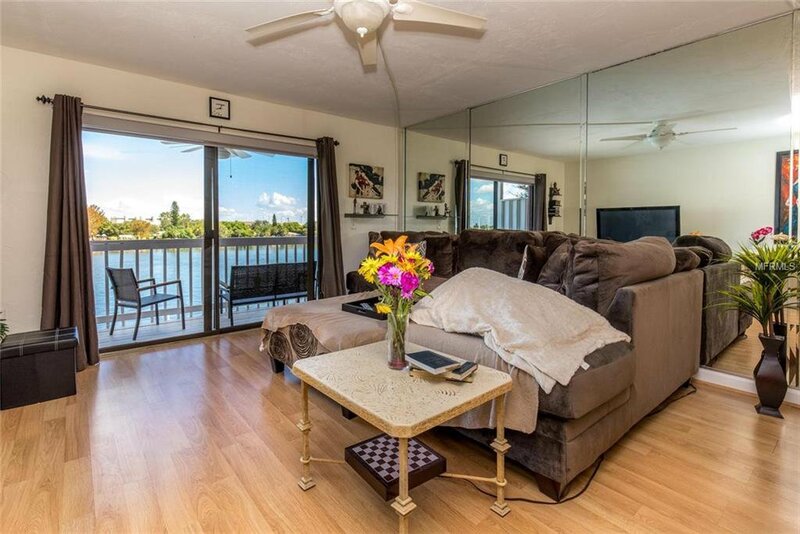 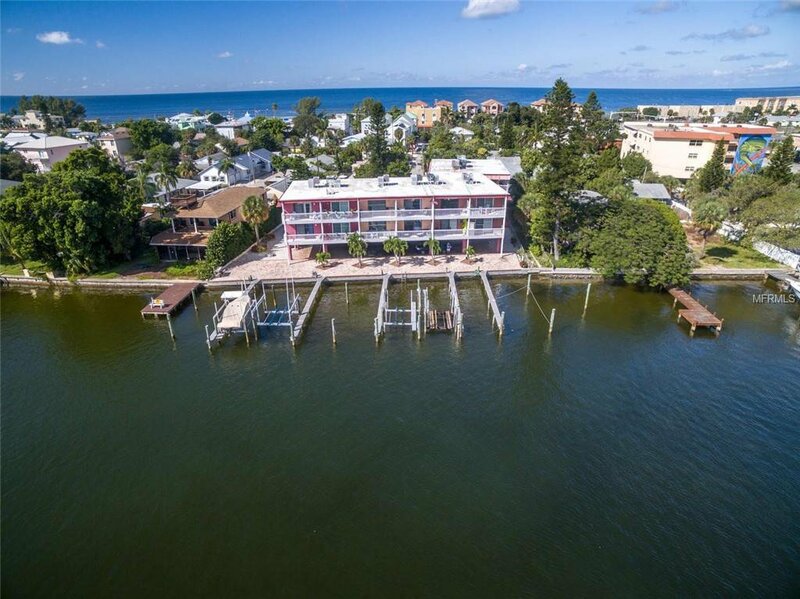 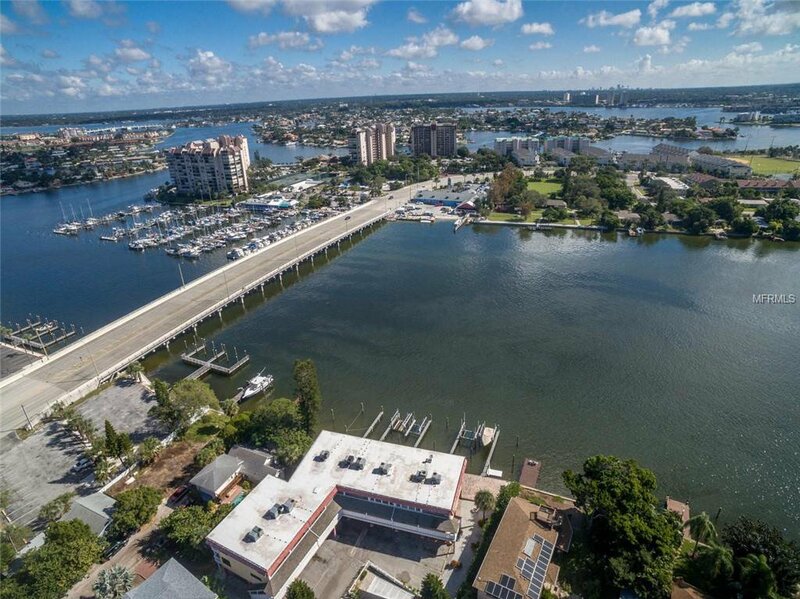 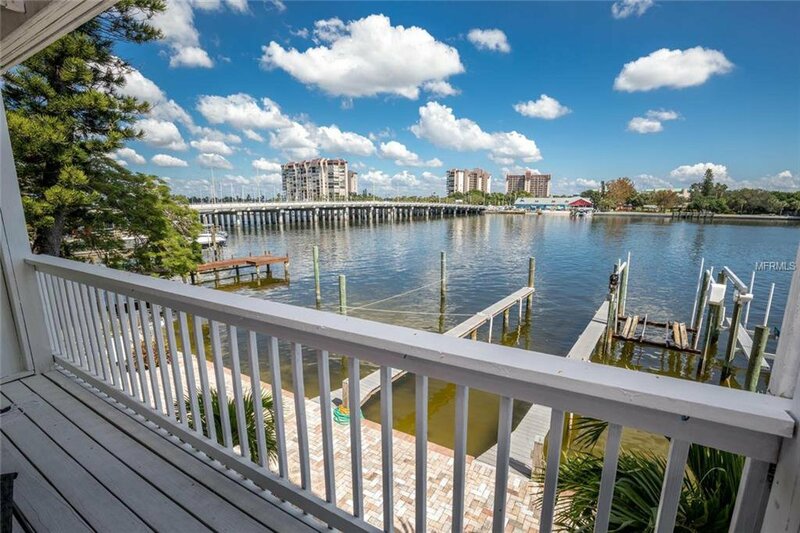 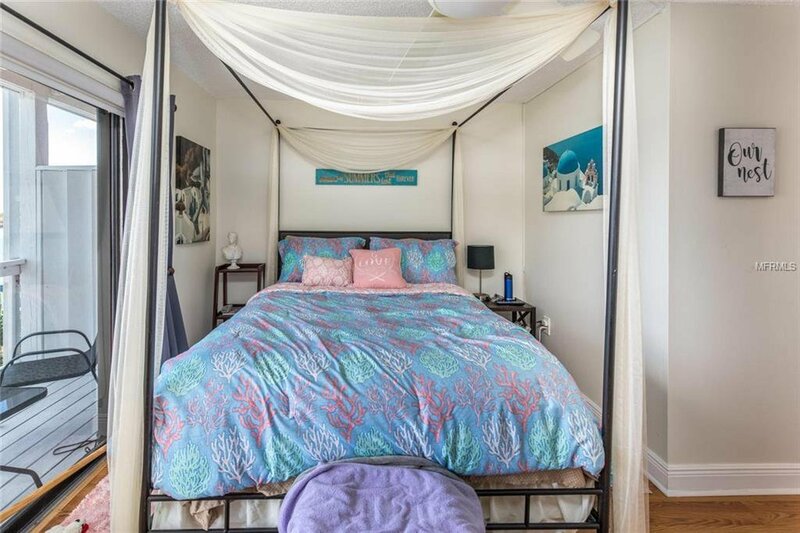 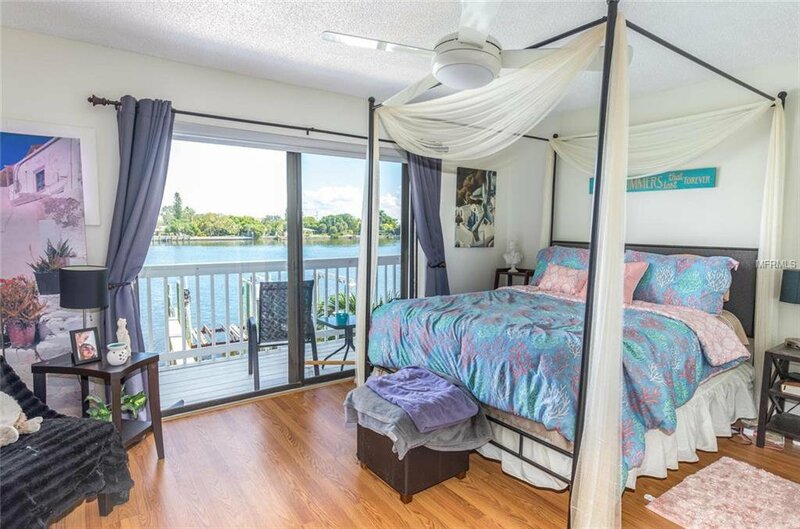 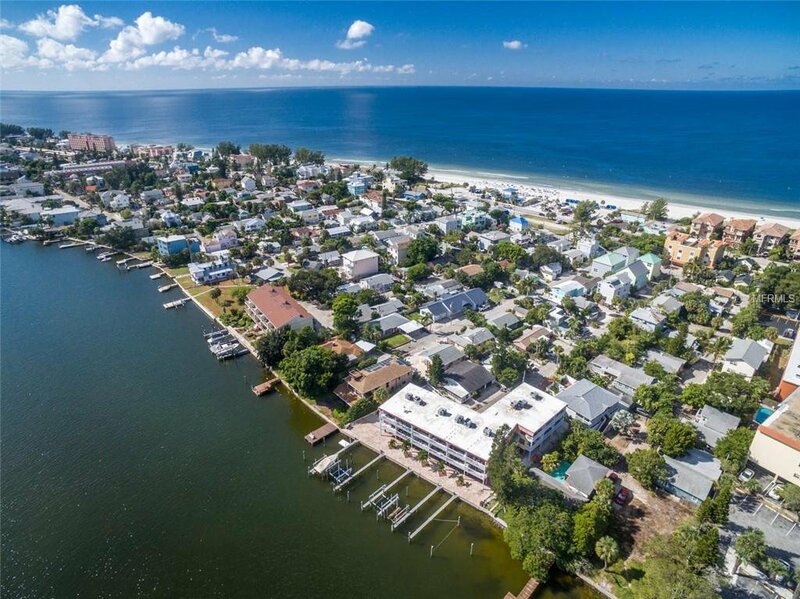 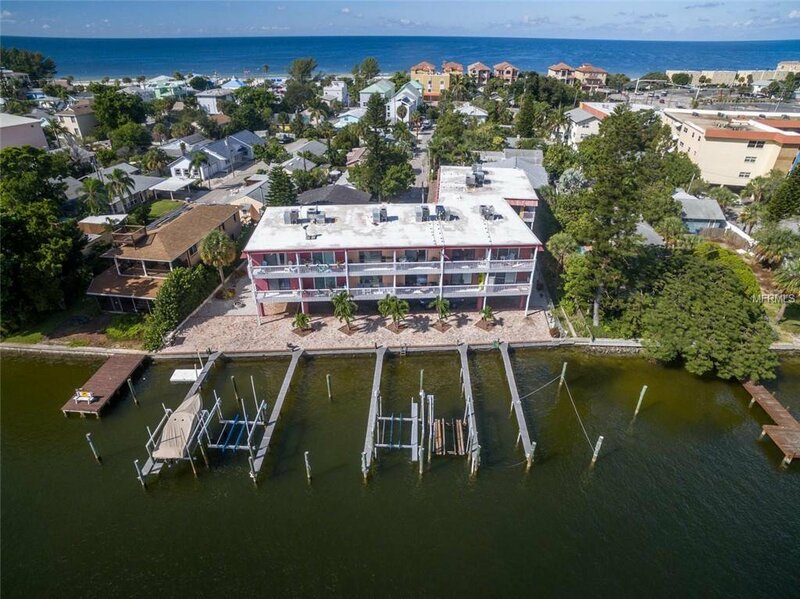 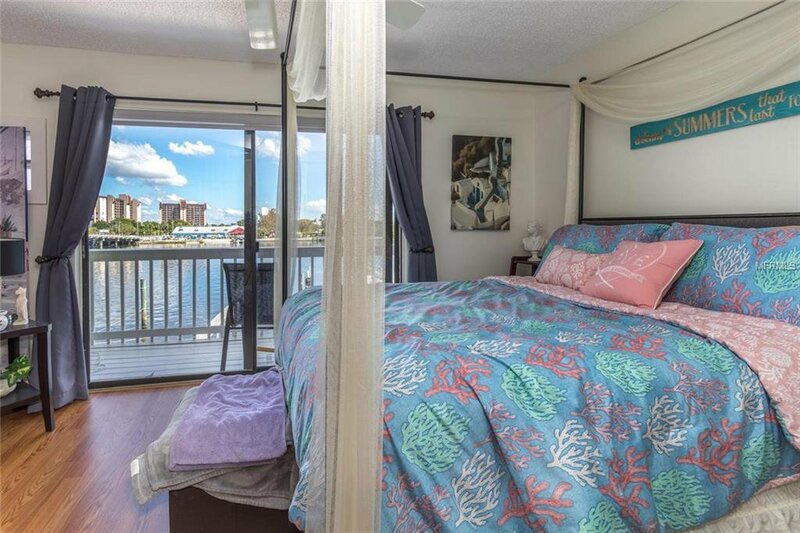 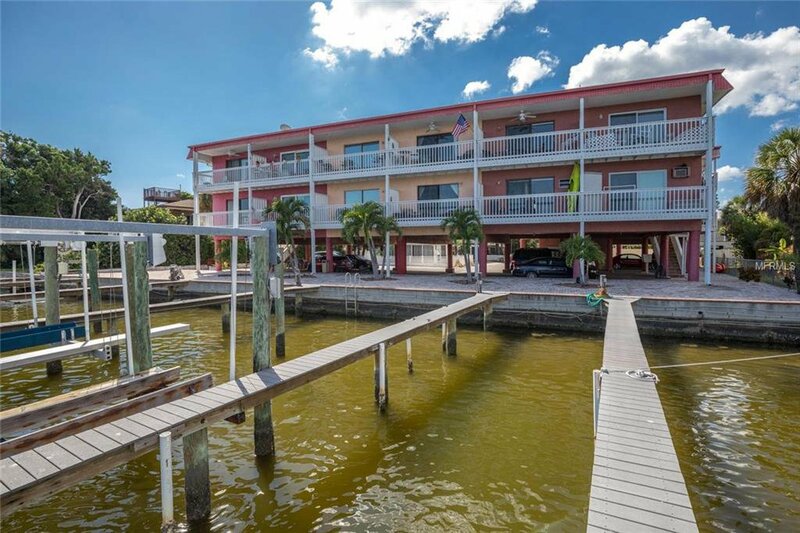 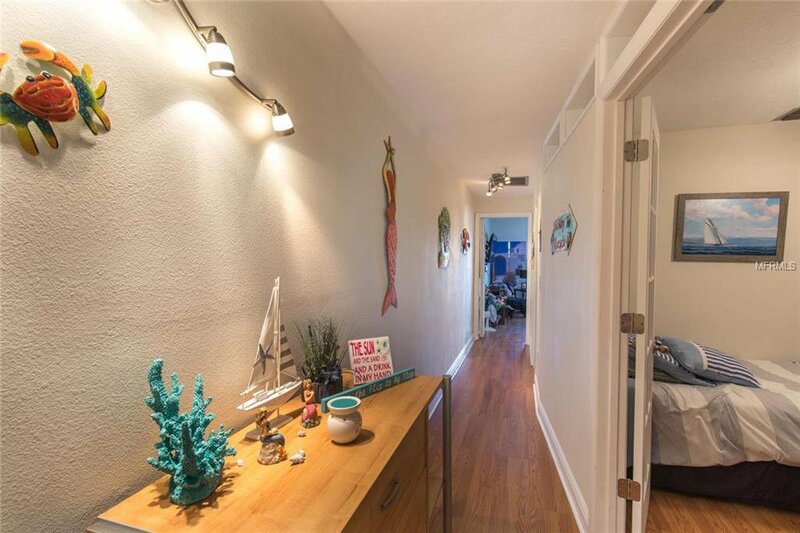 Live like you are on vacation every day in this remodeled 2 BR, 1.5 BA 2-story condo with use of a boat slip, and stunning wide easterly water views of the Intracoastal. 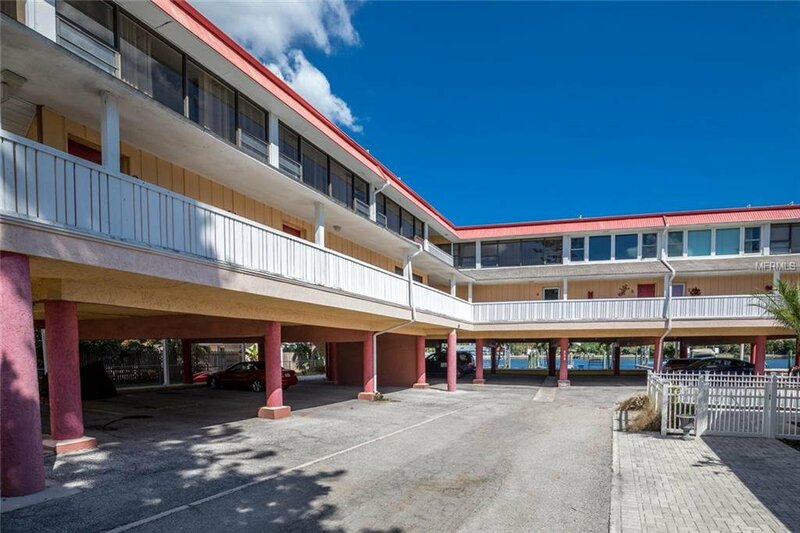 Perfect for investors looking for income property with TENANTS ALREADY IN PLACE UNTIL 4-30-2020. 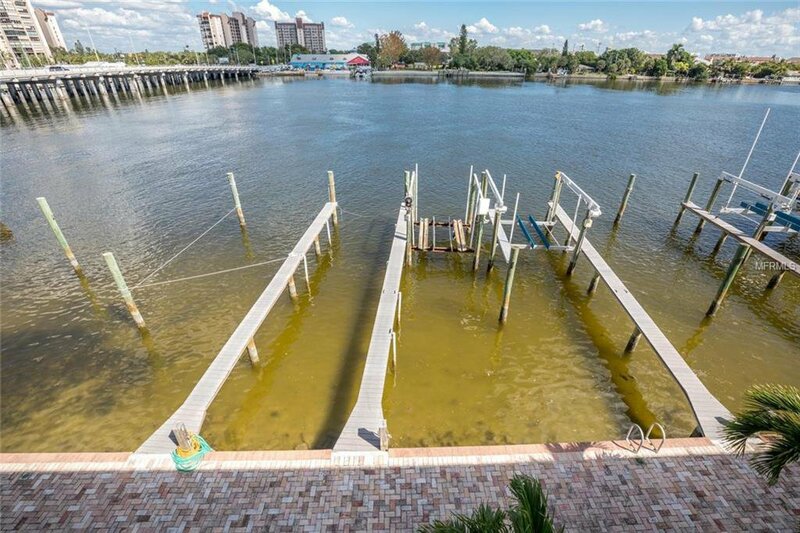 Boat slips can accommodate up to a 30’ boat (with a 1-time fee for the transfer), and owner may install a boat lift (water & electric available) at owner's expense. 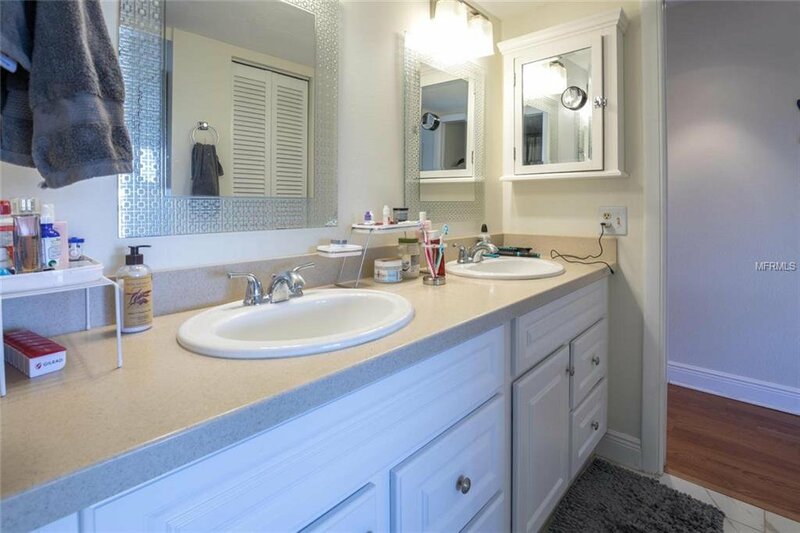 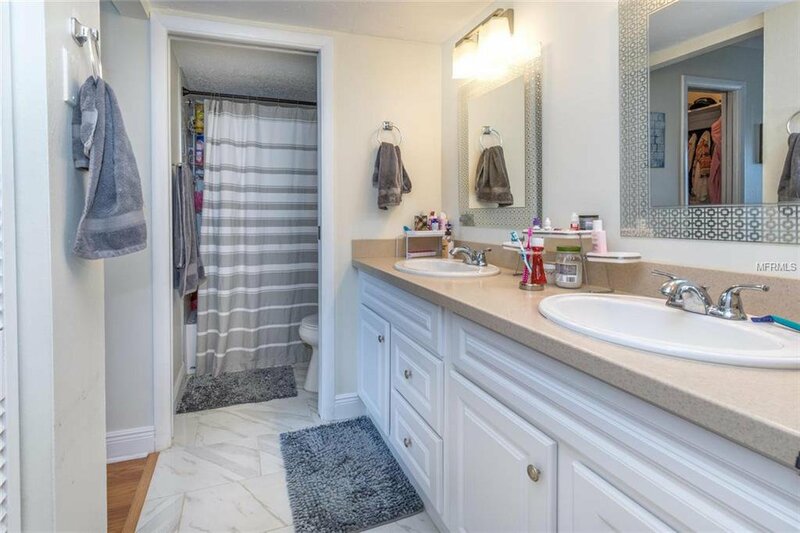 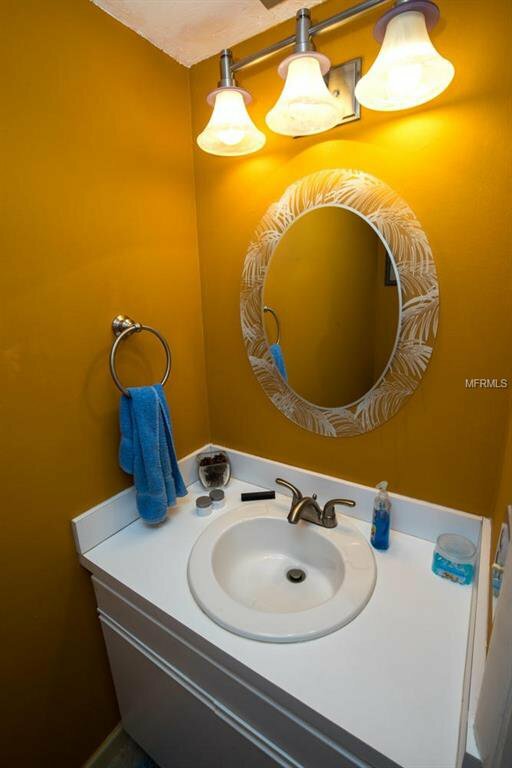 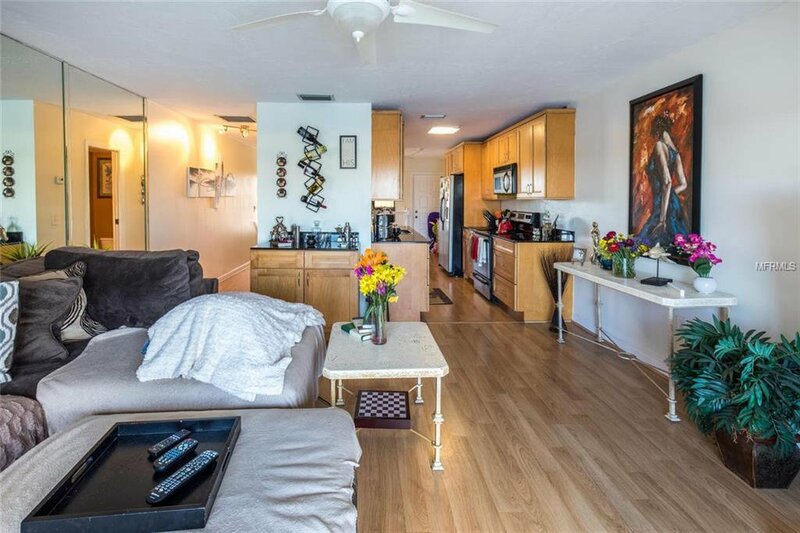 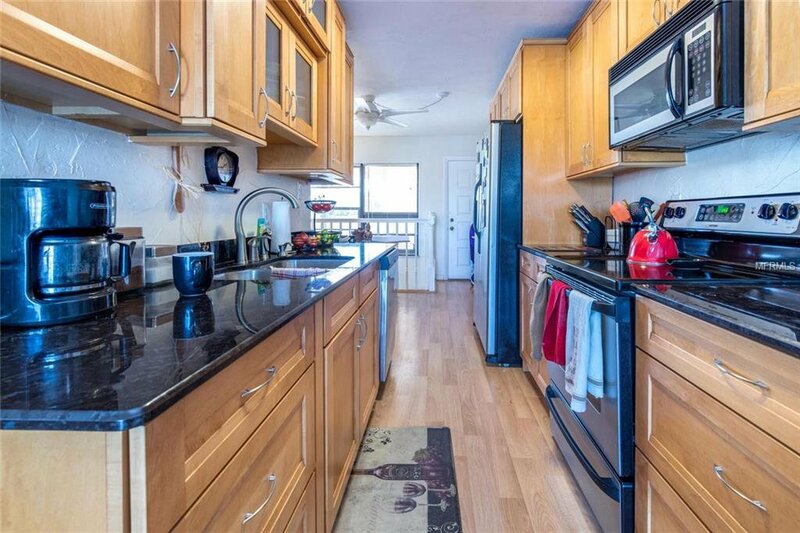 Highlights include: newer roof (2016), remodeled kitchen with custom Kraft Maid wood cabinetry, granite counters, laminate flooring t/out, dishwasher, electrical panel, AC (2018), washer & dryer, and solar shades. 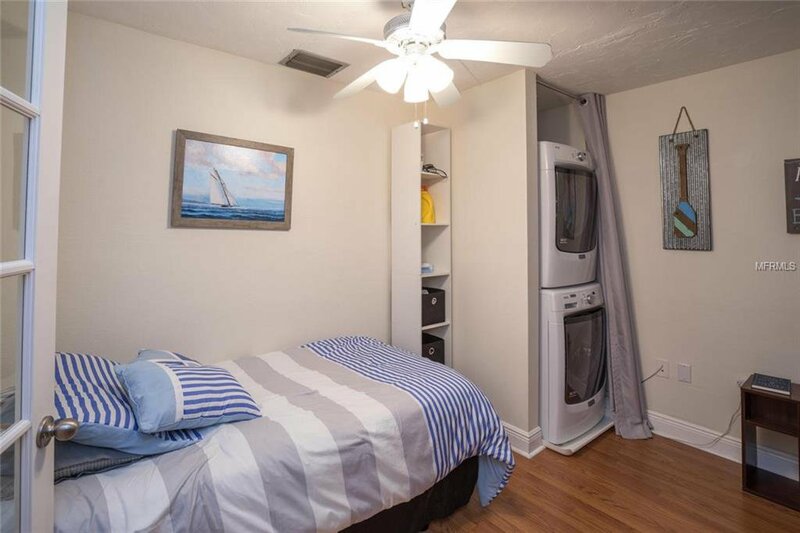 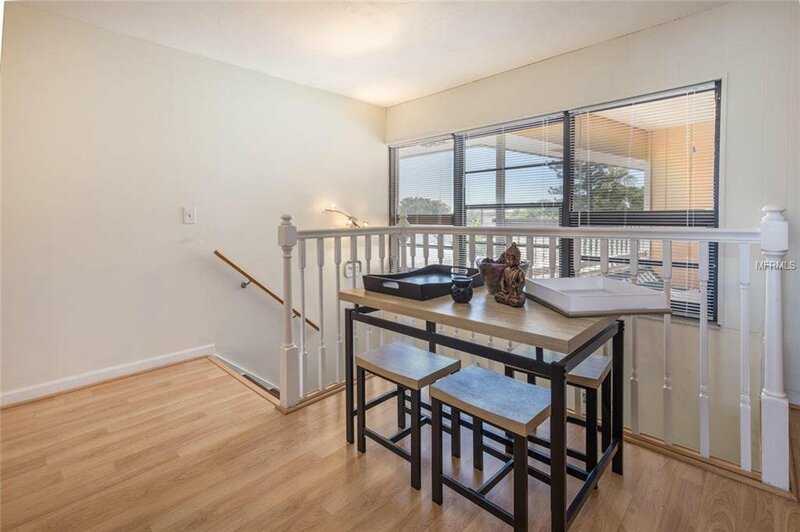 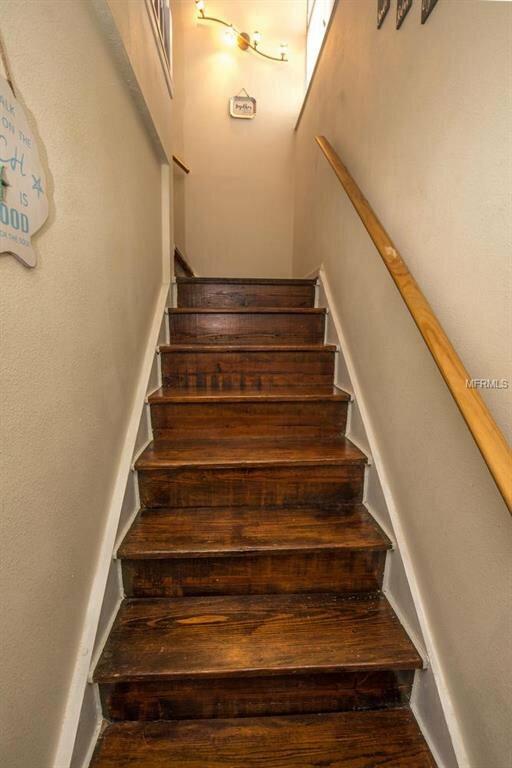 Both bedrooms are located on the first level just above the garage (containing assigned parking spaces), and the second level consists of the kitchen, living room and ½ bath. 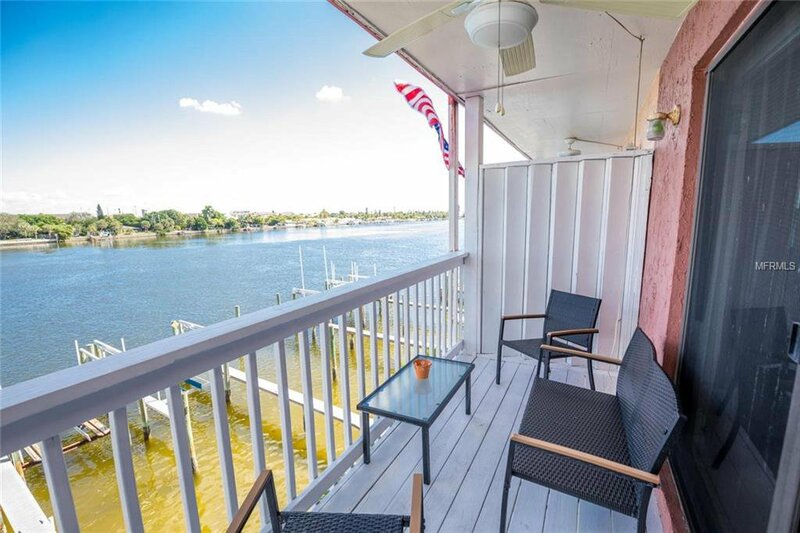 Start your day watching the boats and dolphin go by from private balconies located on both floors. 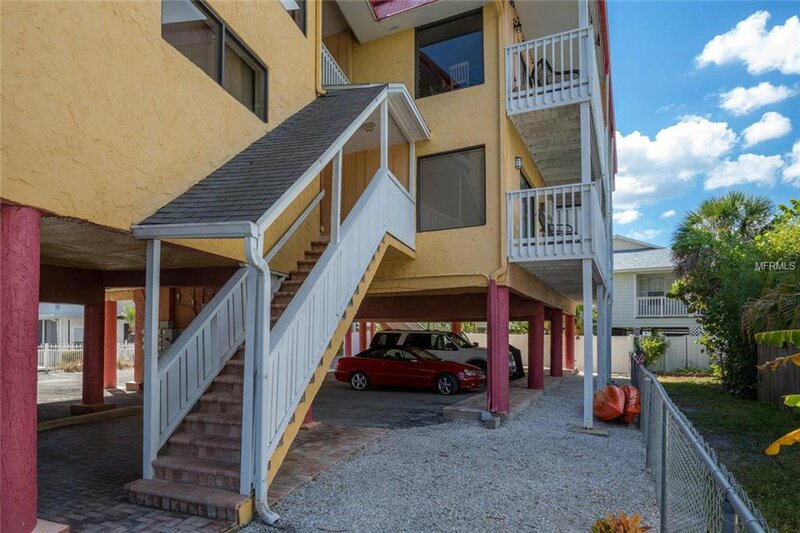 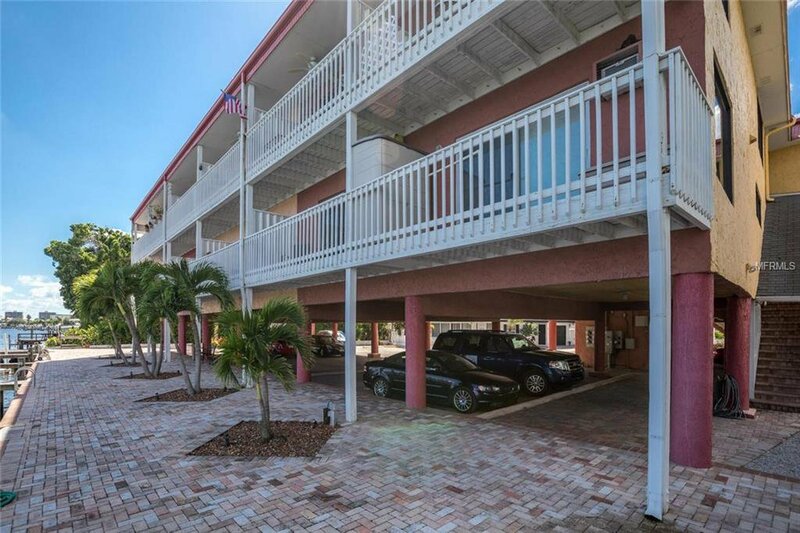 This well-maintained condo is conveniently located just 5+ minutes walk to the beach, restaurants, Suncoast Beach Trolley, quick access to the Gulf by boat, all for a low $425 monthly condo fee. 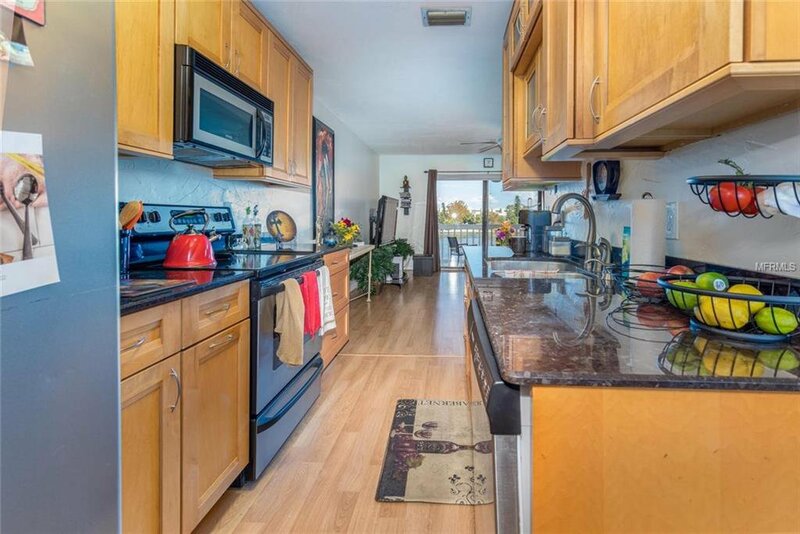 It includes maintenance of the grounds, roof, building insurance, portion to escrow reserves fund, water, sewer and trash. 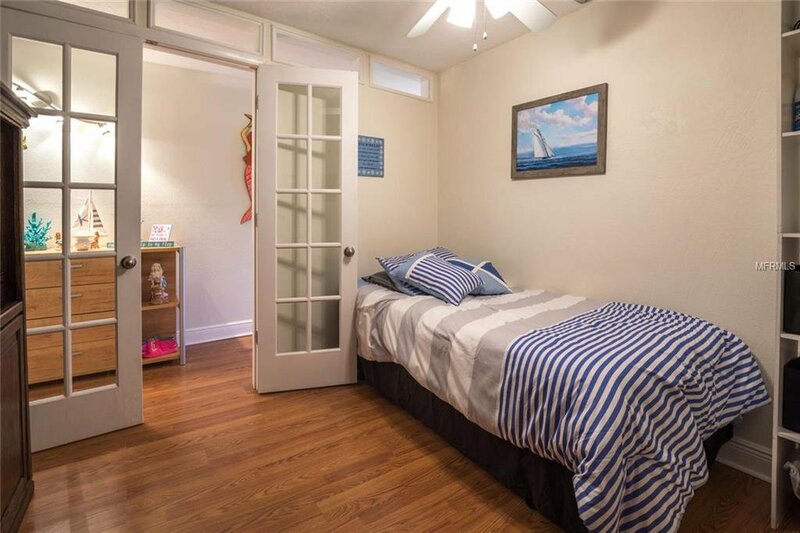 2 pets allowed, 50 lbs max weight. 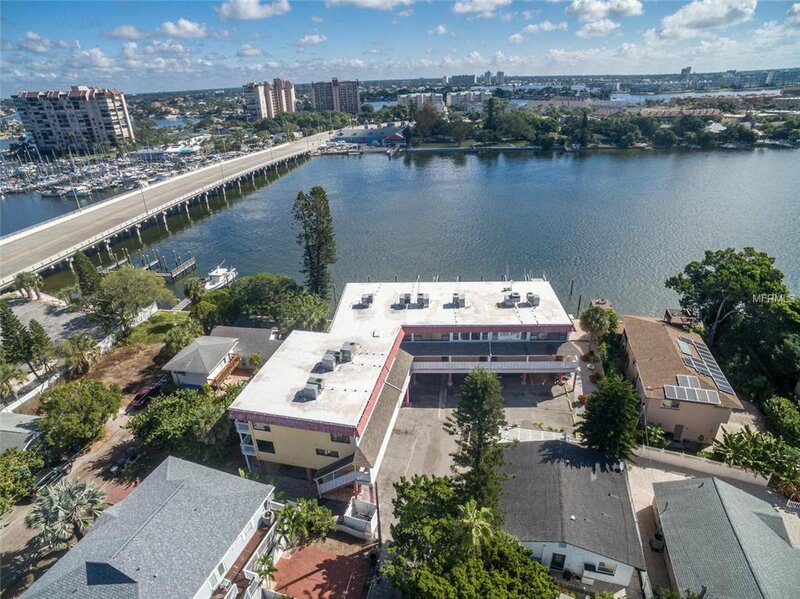 24 hours advance notice required (no showings allowed Sundays, Mondays and before 12:30pm on Tuesdays). 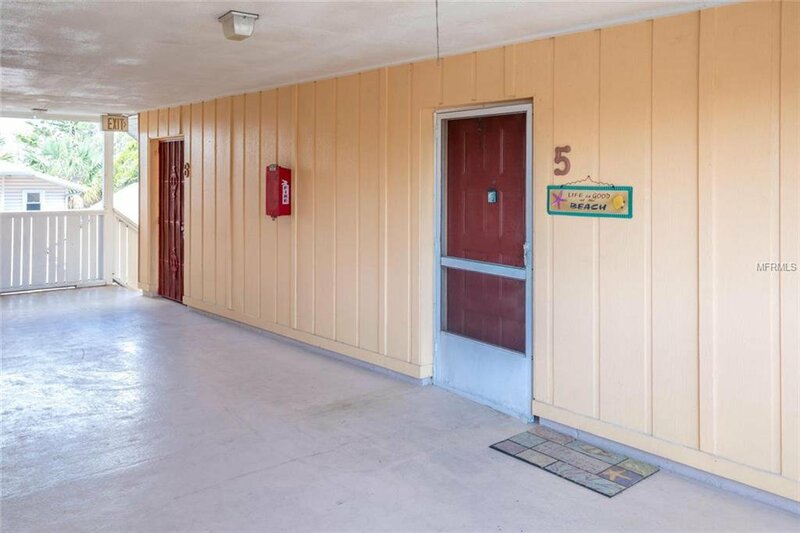 Unit #4 (1br, 1.5ba, same size, same price) is also available for sale. 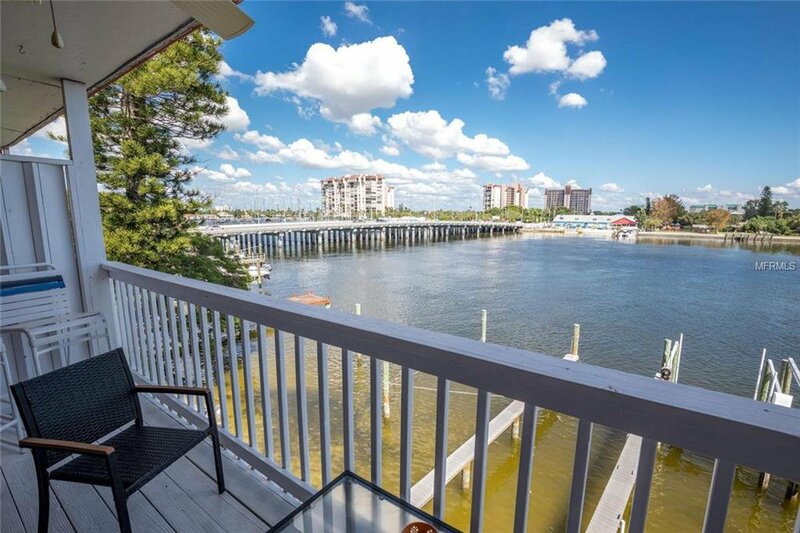 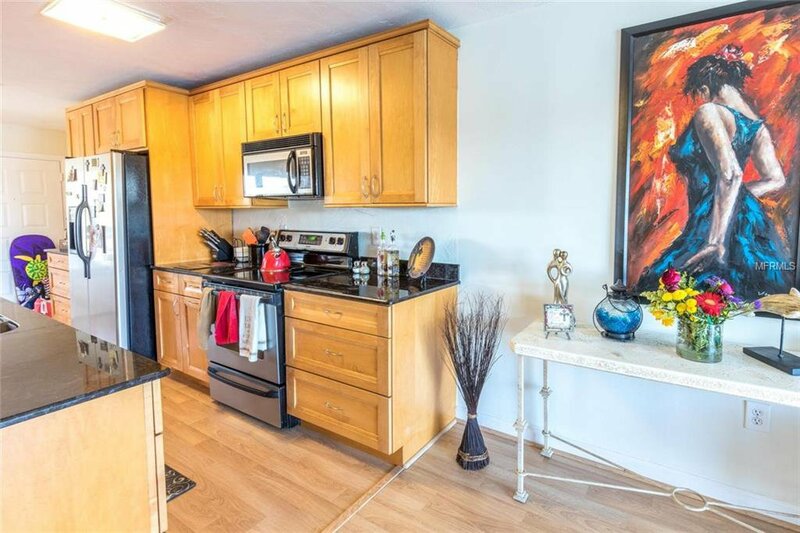 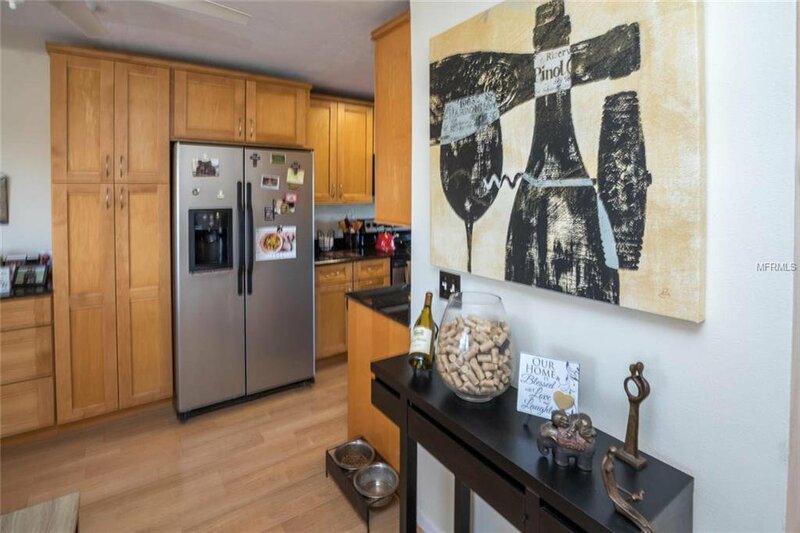 Great waterfront condo at a great price!